The new Subaru Legacy may not get a wildly different design, but with a nicer interior, more technology, and an optional turbocharged engine, we have a feeling it’s destined to be a hit. But if the Legacy can get a more powerful engine option, why not other Subarus such as the Forester and Crosstrek? According to Tom Doll, Subaru North America’s president, it’s because demand for those two cars is already too high. So there you have it. 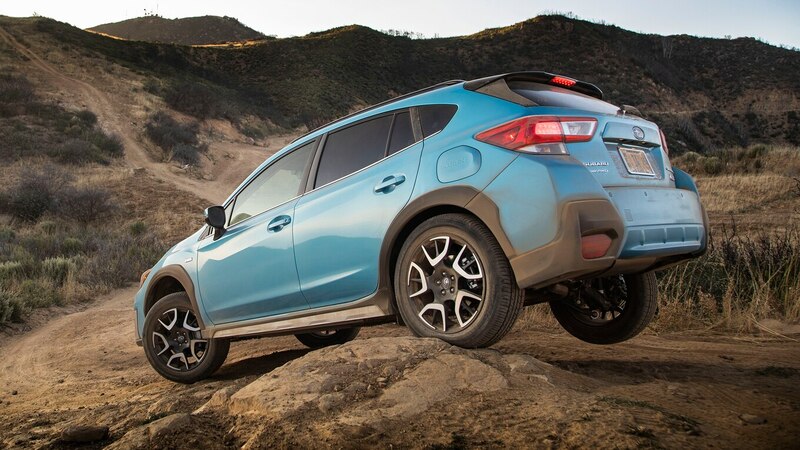 Subaru is open to the idea of turbocharging the Crosstrek or bringing back the Forester XT. We’re just going to have to stop people from buying so many Subarus in order to make that happen. The post Subaru Says the Crosstrek Is too Popular to Get a Turbocharged Version appeared first on Motortrend.